Everyday, young women on Facebook are exposed to dozens of targeted ads from a handful of e-commerce clothing companies that sound too good to be true. 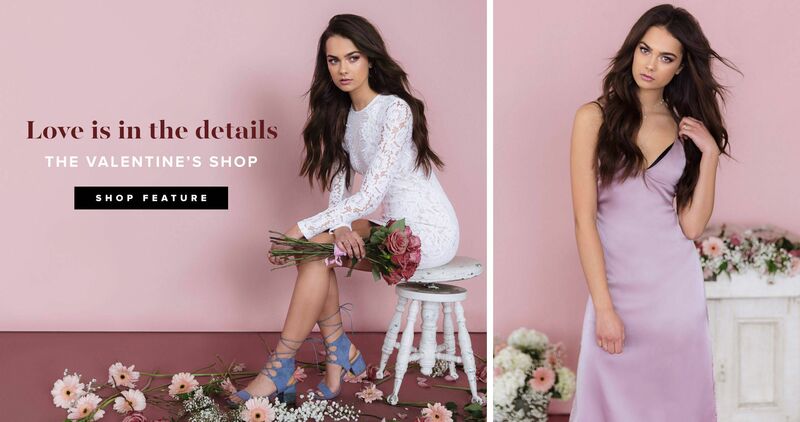 The deals they’re promising are unbeatable—a single ad might advertise .99 dresses, 50 percent off your first order and free and/or 24-hour shipping. The clothes are trendy and seasonal and the price tags they’re touting are simply irresistible to the millennials seeing them day after day in between friends’ photos and status updates.